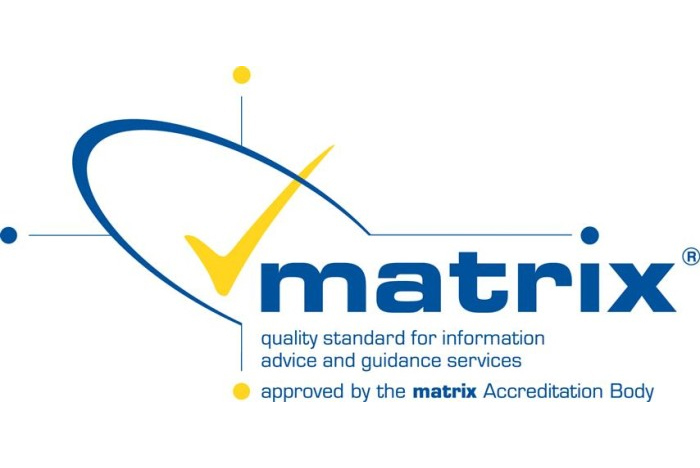 We are very pleased to announce that Reflections Training Academy has retained its Matrix Standard Quality Award. We're in the June Issue of The Barber Magazine! The June issue of The Barber Magazine is now available online here The hard copy will be available towards the end of this week (At time of writing). We're happy to announce that Reflections Training Academy will be featured in the June 2018 edition. Have a look at our blog website https://reflectionstraining.blog/ for more regular updates from Reflections Training Academy. This theme has been chosen as the global Safer Internet Day theme by the Insafe network as it reflects the importance of all stakeholders of the internet to effect positive change. This change can come from individuals, schools/colleges, organisations, law enforcement and the internet industry itself. The theme encourages young people to work together to be positive, safe and respectful online. In the UK the campaign will particularly explore the ways that young people use images and videos to communicate online, and how this can impact on their views, wellbeing and reputation. 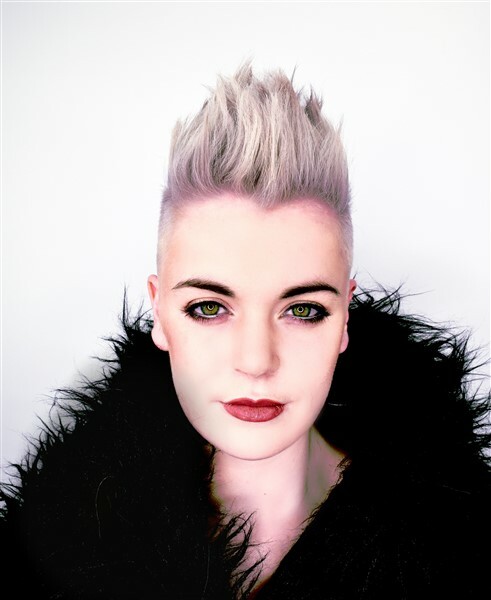 Abi Britt, winner of this year’s Wella Xposure competition has been enjoying her prize at the London Wella Studios. She took part in a mentoring programme with Leonardo Rizzo of Sanrizz salons, London. Abi developed her knowledge of gaining inspiration and observed some current and emerging trends and techniques from the models presented. 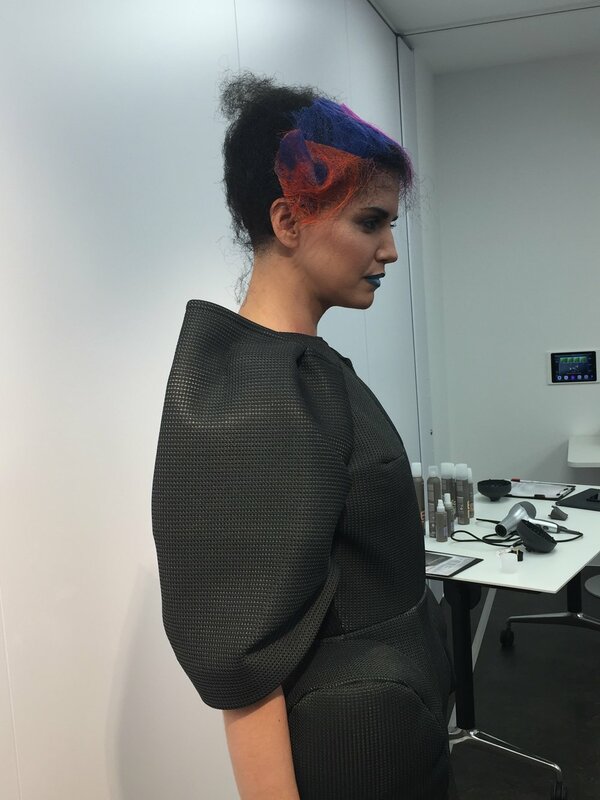 As part of the Xposure prize, 2016 winner Abi Britt assisted Akin Konizi backstage at the Trendvision awards in the Roundhouse in London. 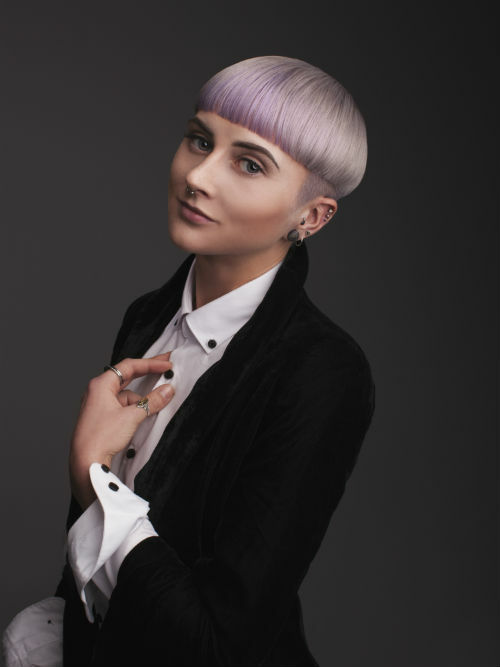 On Wednesday 8 June 2016, 32 competitors from academies and colleges from across the country competed to win the title of best student hairdresser at the Wella World Studio London. 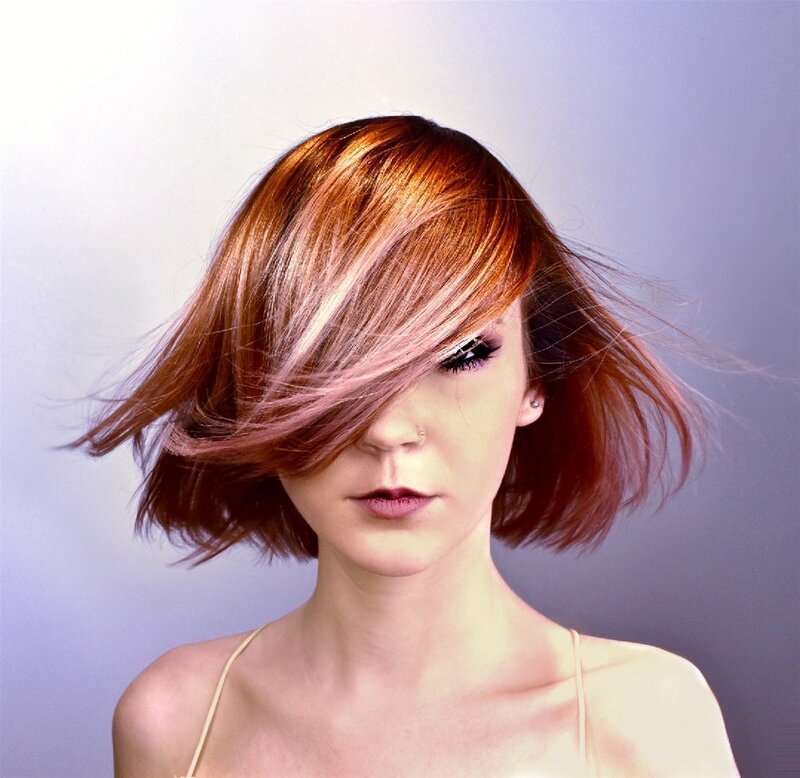 The search began with a photographic heat in which students were challenged to create a commercial cut and colour look. 120 competitors across the two new categories were selected to go through to one of the four regional heats from which the top 4 in each category headed to the national final. 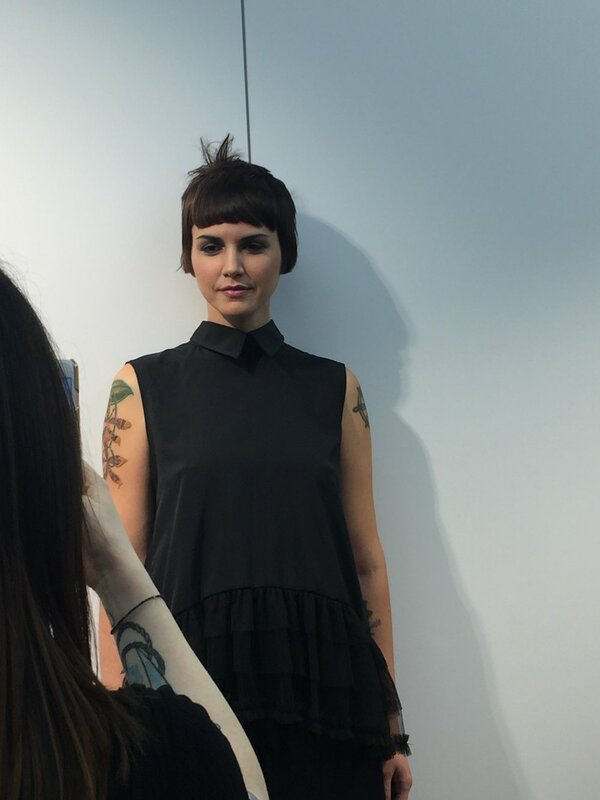 The final 32 students arrived for the final event to ever be hosted in the Wella World Studio London premises on Mortimer Street, before the studio moves to its new location, No.1 The Strand. 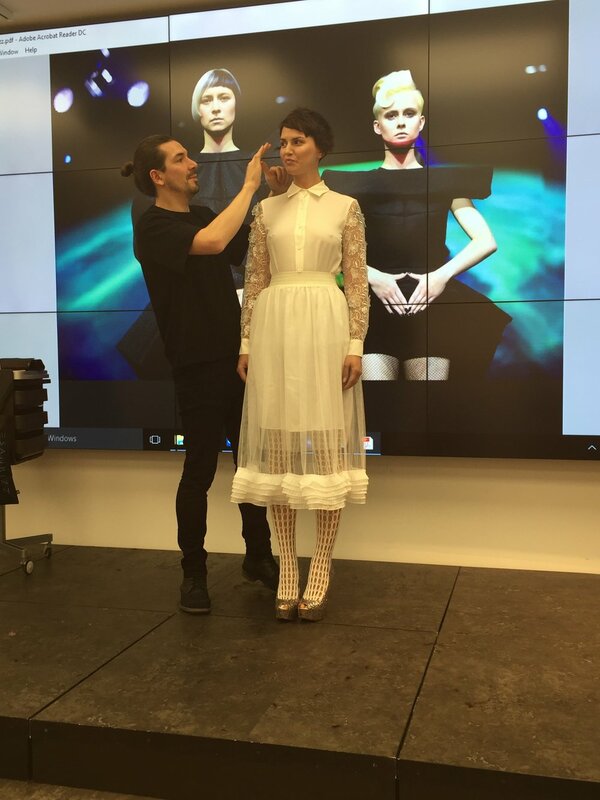 Each student was tasked with styling and creating a finished look within a one hour time limit. Judged by some of the most respected names in the industry; Karen Kennedy from Indigo Rye, Altin Ismaili from Marc Antoni, Ryan Jones from Wow and Patrick Cameron were there to review the competitors and choose their winners. Helen Elliott from Doncaster College and Abi Britt from Reflections Training Academy (Bristol) were crowned Gold XPOSURE Winners. 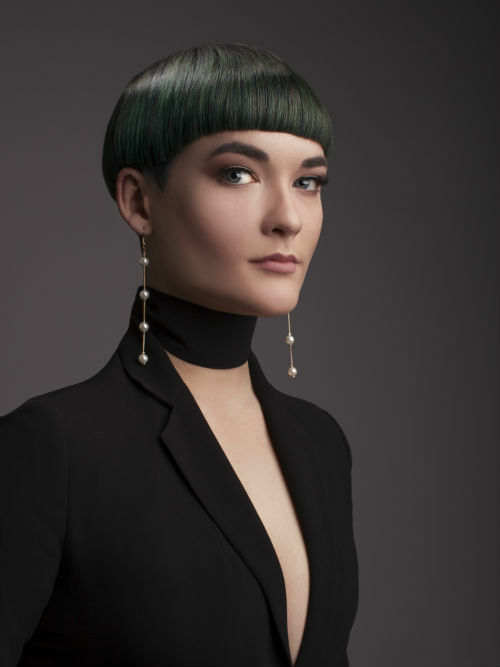 They will receive £1,000 worth of Wella Professionals MyEducation Fund, a tool kit to the value of £500 as well as the opportunity to work backstage with one of the show teams at the Wella TrendVision Award UK & Ireland Final 2016. 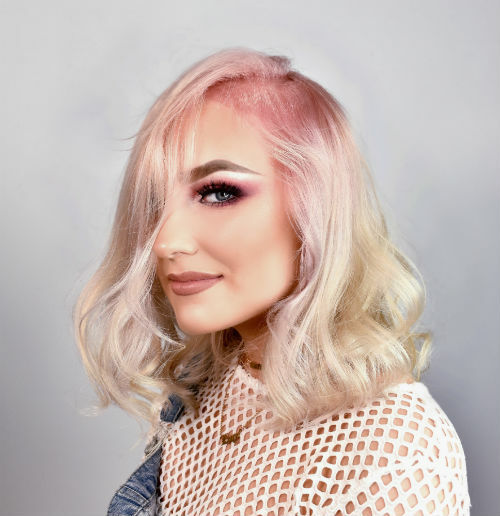 They will also be joined by the Silver Winners; Molly Gibson from Reflections Training Academy (Birmingham) and Hazel Watson from South Lanarkshire College, and the Bronze winners; Lucy Fraser from Rhona McCallum Hair and Sophie Knowles from Kendal College at a mentoring day with an inspirational industry icon.